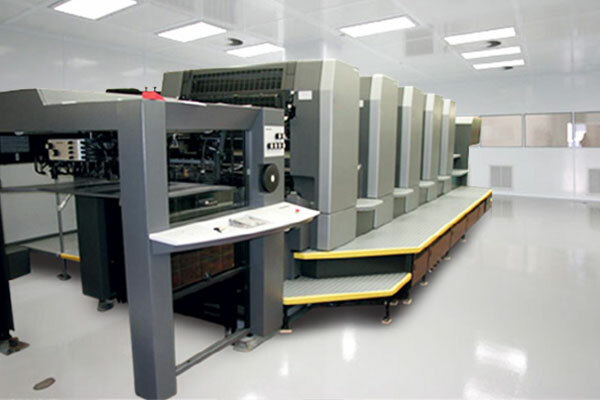 Owing to the superior technology and reliability of Heidelberg, we are in a position to handle a large number of work orders with superior printing quality in very short time frames. 20 offset printing units for formats from 35×50 cm to 72×102 cm (with spreader) and up to 150×200 cm with colour check. We produce prints for multiple sectors: ceramics, furniture, fashion, food, the mechanical industry and technology. 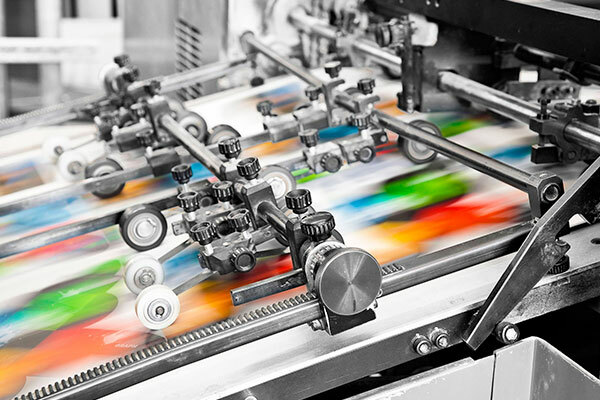 Our lengthy and consolidated experience allows us to perform all printing processes on paper, card, polyester, etc.